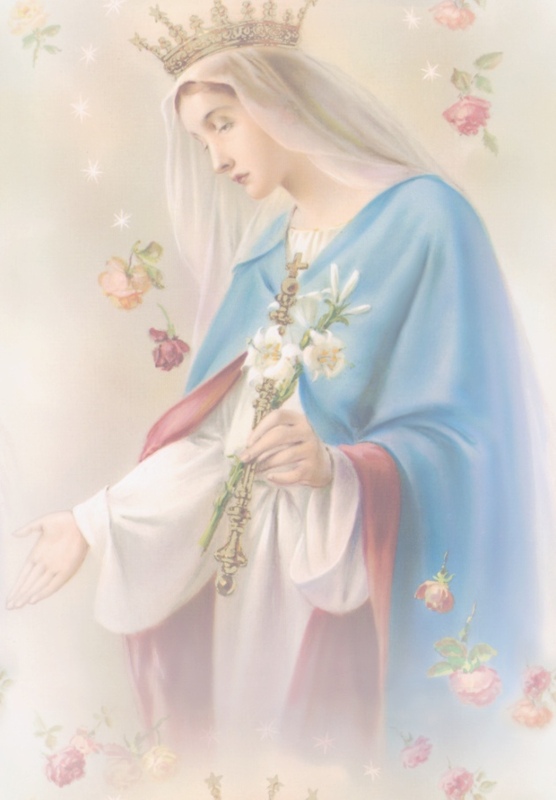 Here we are going to look at Mary through the eye’s of Scripture and through Church History. I hope to show Marys role in Salvation History and in our own personal lives. A Saint once said ” One cannot have God as their Father without Mary as their Mother”.